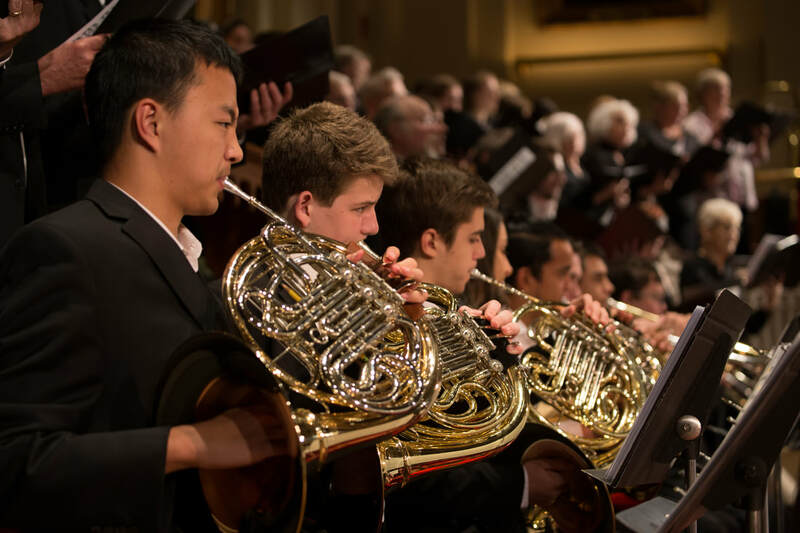 The Worcester Youth Orchestras celebrates 70 years! 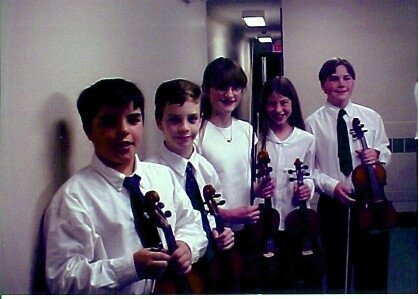 Since 1947 WYO has served thousands of young people, inspiring the next generations of music players and supporters. Join us as we celebrate this milestone with two commissions and a performance of Choral Finale to Beethoven's Symphony No. 9 "Ode to Joy". BEETHOVEN Symphony No. 9 "Ode to Joy"
Mechanics Hall is the premier concert hall in Central Massachusetts. Renowned for its elegance and sound qualities, the Hall's cultural significance, its stunning décor and architectural detail have earned it a listing on the National Register of Historic Places. There is no other place to celebrate our 70th Anniversary than in this cultural and acoustic masterpiece!